Honor launched Honor 6X in India at a starting Price of Rs 12,999. It comes with a Dual Rear camera and Octa Core processor. 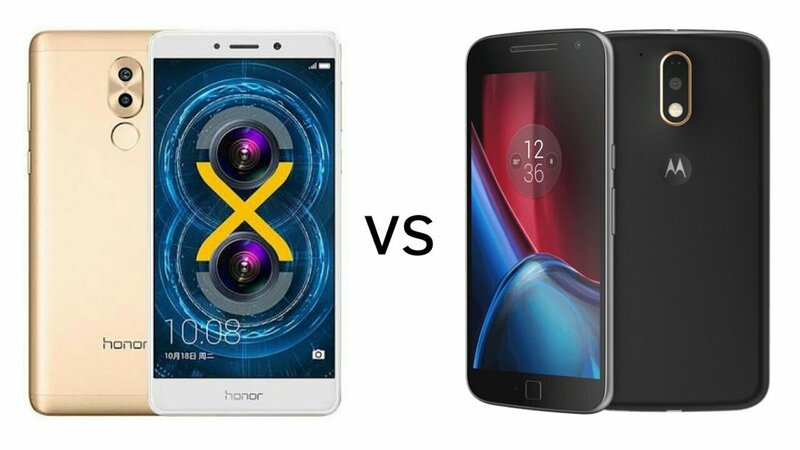 Check out Price, Specs, Features comparison between Honor 6X and Moto G4 Plus. Honor 6X is priced at Rs 12999 for 3GB RAM model and Rs 15,999 for 4GB RAM model. Moto G4 Plus is now available for Rs 13,999.